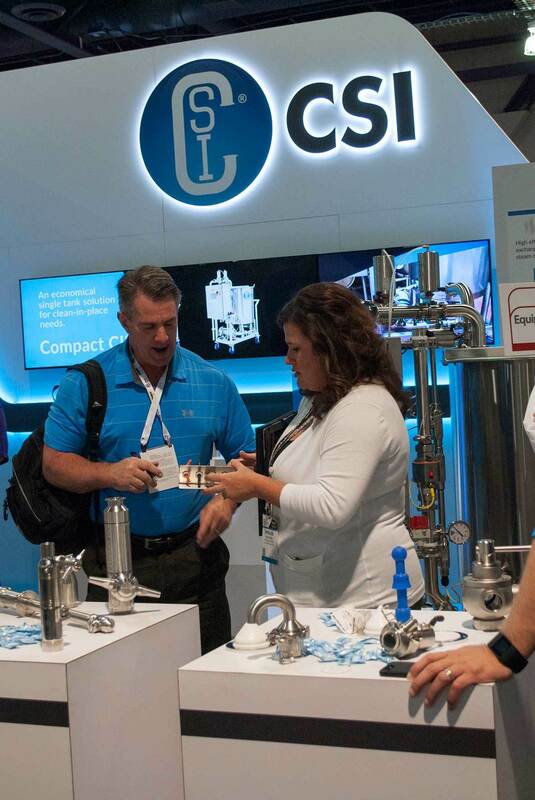 Central States Industrial (CSI) attended PACK EXPO, a trade show designed to help facilitate open communication and collaboration to inspire innovative ideas and solutions. 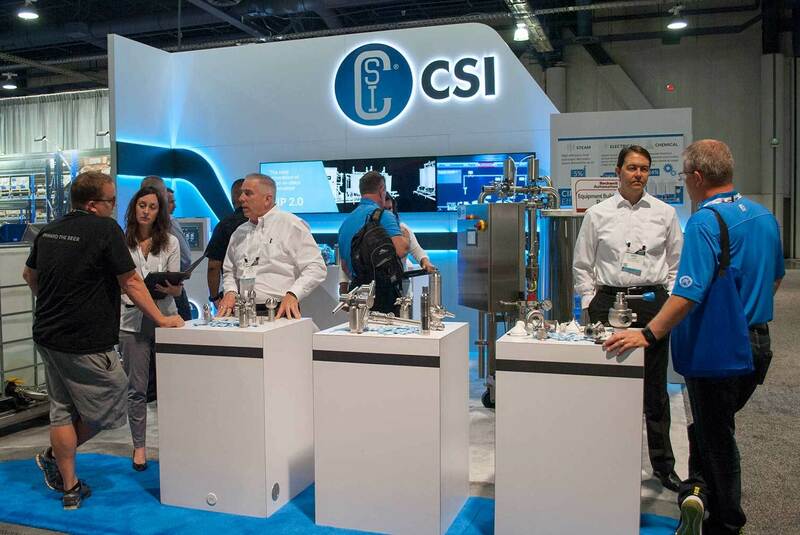 Representatives from CSI included Mark Cook, Matthew McColgin, Amanda Williamson, Natalee Kauffman, Adam Bruhn, Eric Gore, Ilana Goldberg, Don McKee, and Kyle Thompson. 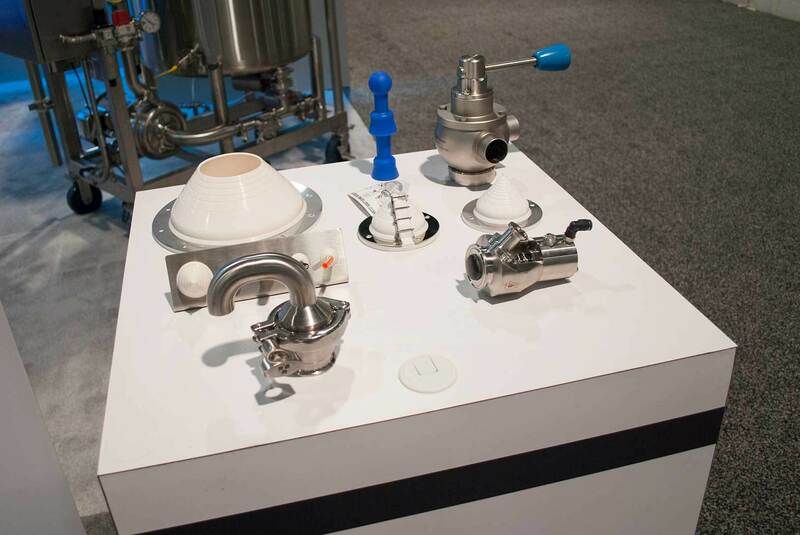 They attended the trade show along with over 2,000 exhibitors and 30,000 attendees. 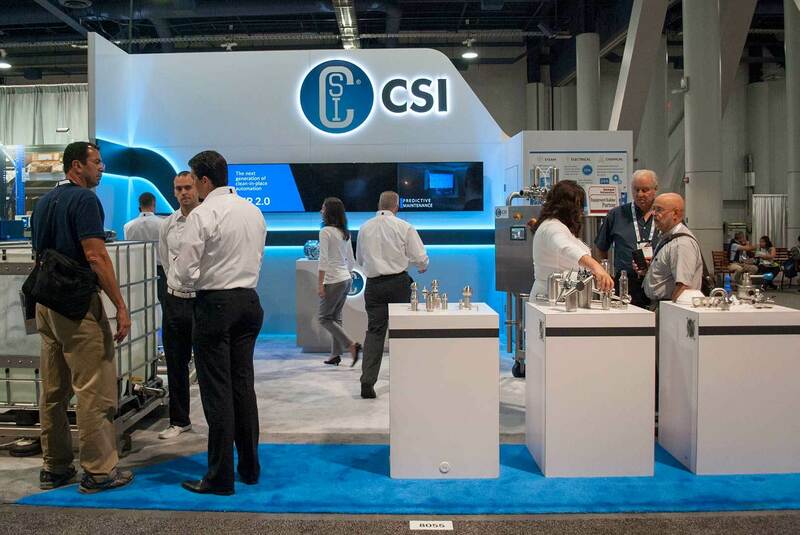 Throughout the trade show, cleanability remained a focus; the increased interest was spurred on by the implementation of regulations like the Food Safety Modernization Act (FSMA). 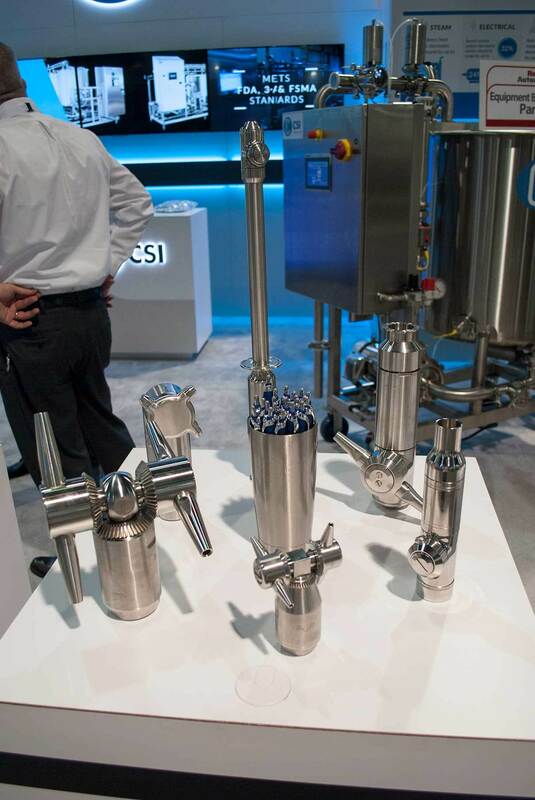 On display were Compact CIP and CIP 2.0, systems designed to help facilities meet a variety of clean-in-place (CIP) needs, a modern necessity that has become increasingly important with the rise of new regulations. 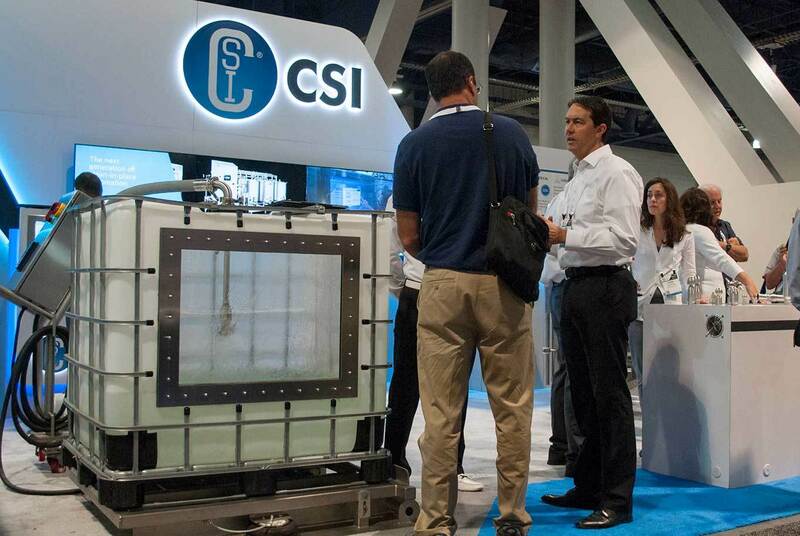 In align with the focus on CIP, CSI’s tank cleaning spray devices received a lot of attention. 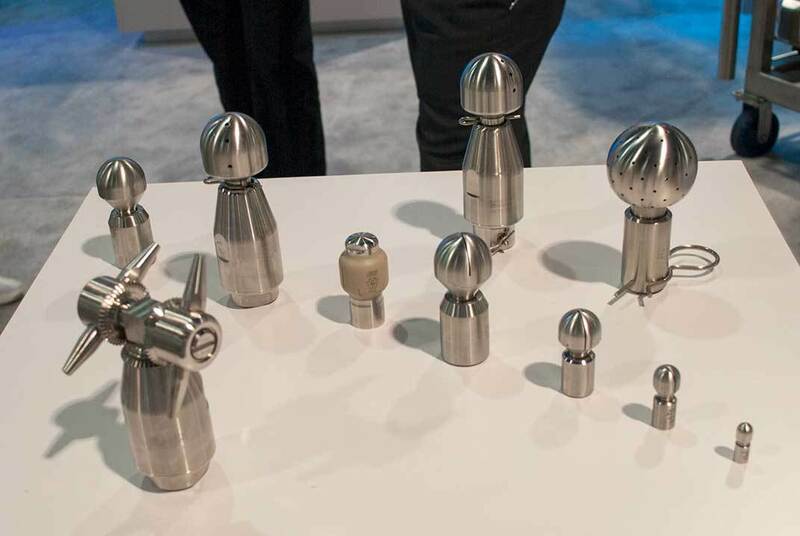 Many attendees had questions about application, functionality, and model of spray device that would work best for their needs. 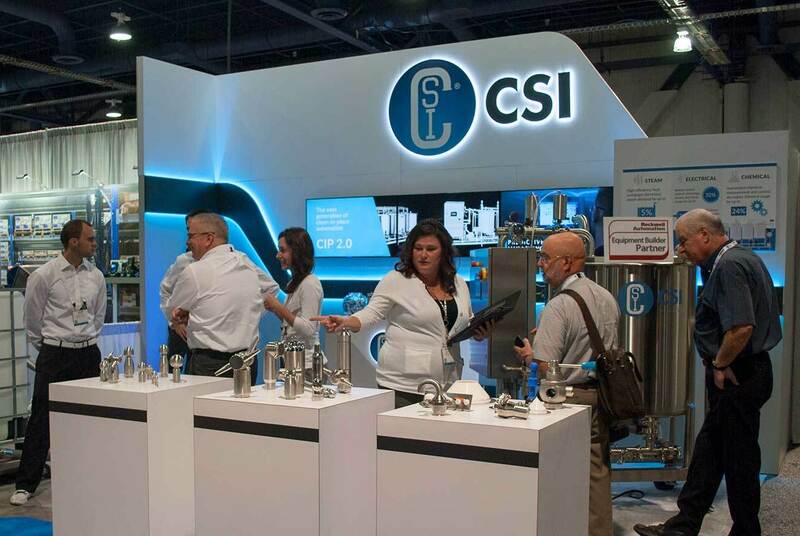 CSI team members talked and answered the questions, giving expert advice about each product. 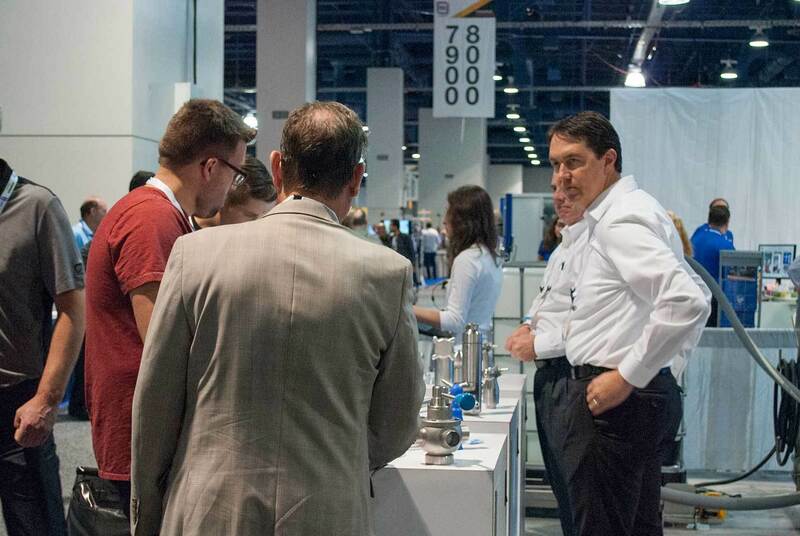 “To watch the number of people in our booth who were sought out by name was really cool. I think it speaks to the tenure, level of expertise, and customer relationships that our team has,” said Natalee. There was a high level of diversity in attendance. 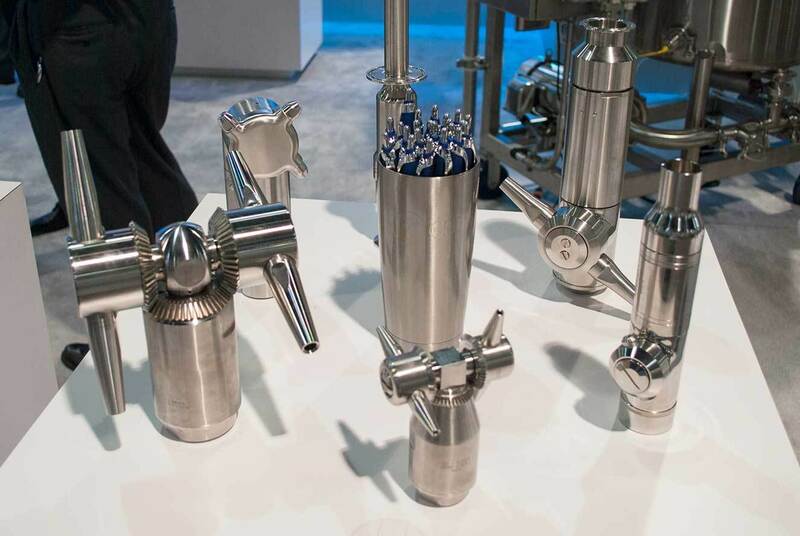 Companies in high purity pharmaceutical and biotech, gas and oil, chemical, candy, beverage and cosmetic industries were, among others, represented at PACK EXPO. 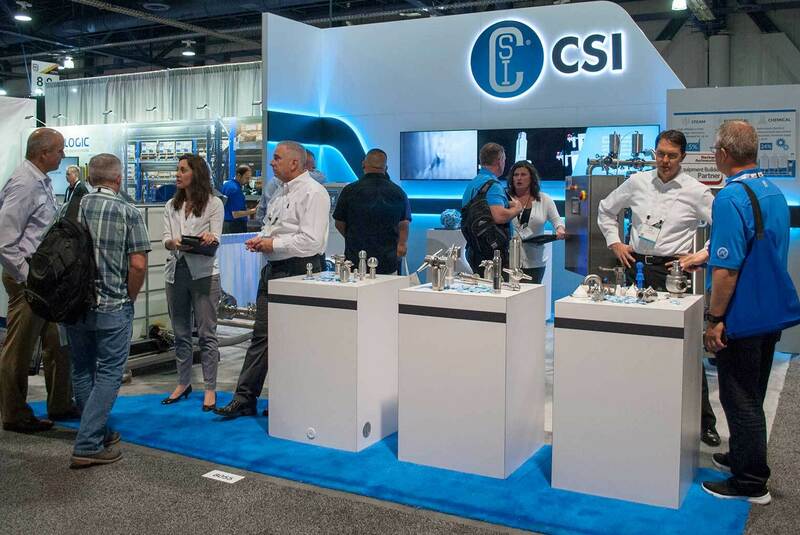 Representatives from CSI connected with companies from Canada, China, Costa Rica, and Mexico. Old and new relationships were forged throughout the three-day exhibition. 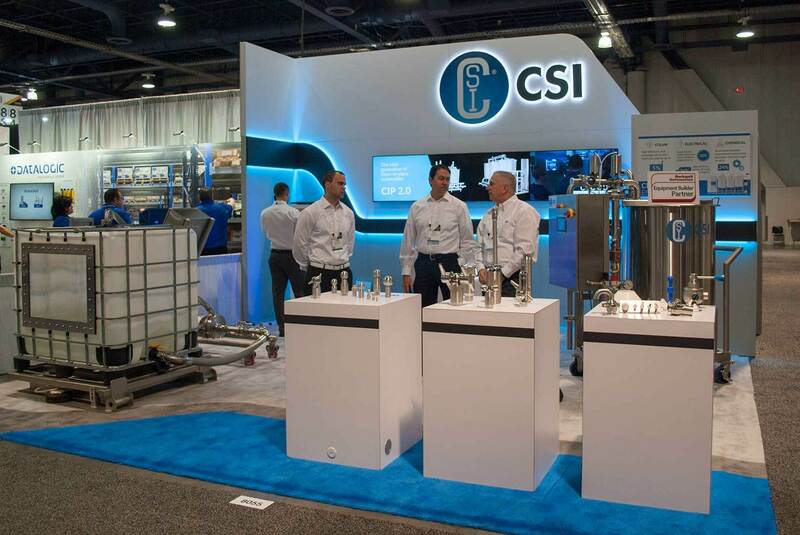 “To have a place to continue to develop relationships with customers and vendors alike is a fantastic opportunity, and it’s important that we have that presence year after year,” Natalee said. 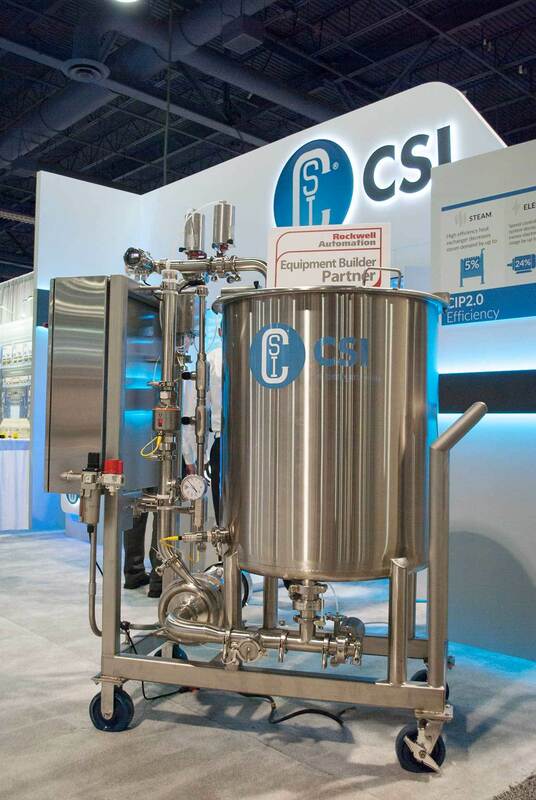 CSI plans to attend PACK EXPO International 2018 in Chicago, IL next October. 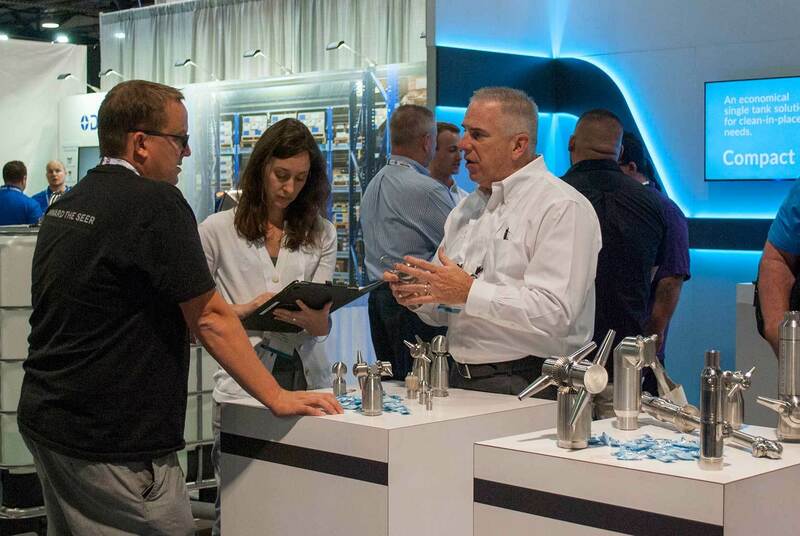 ​Central States Industrial’s engineering team flew to Atlanta, Georgia to participate in an exclusive trade show hosted by Rockwell Automation.